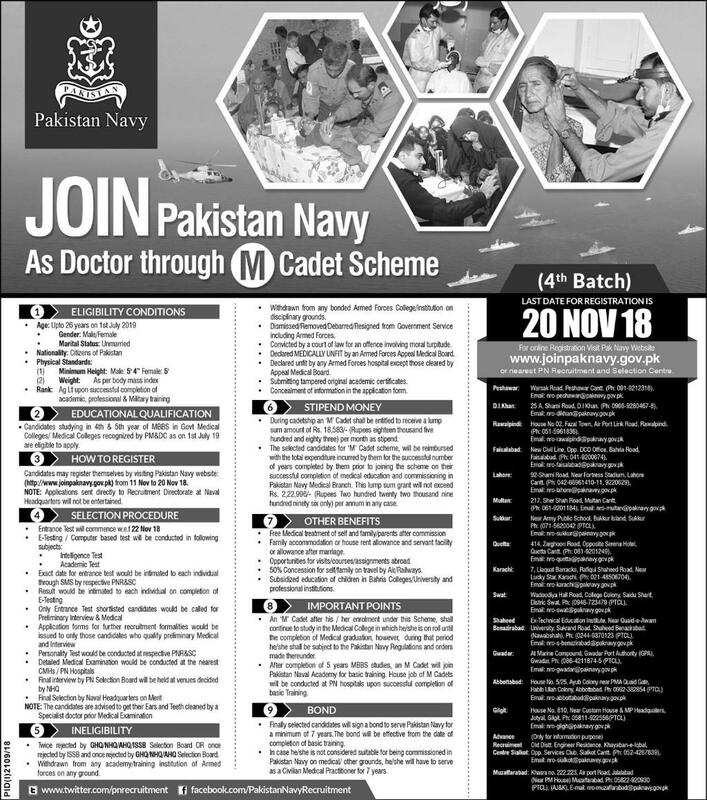 Pakistan Navy latest announcement about jobs in medical department. 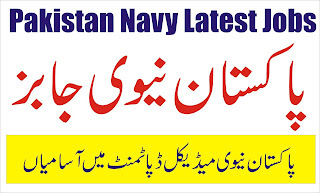 Advertisement of Pakistan Navy Latest Jobs 2018. 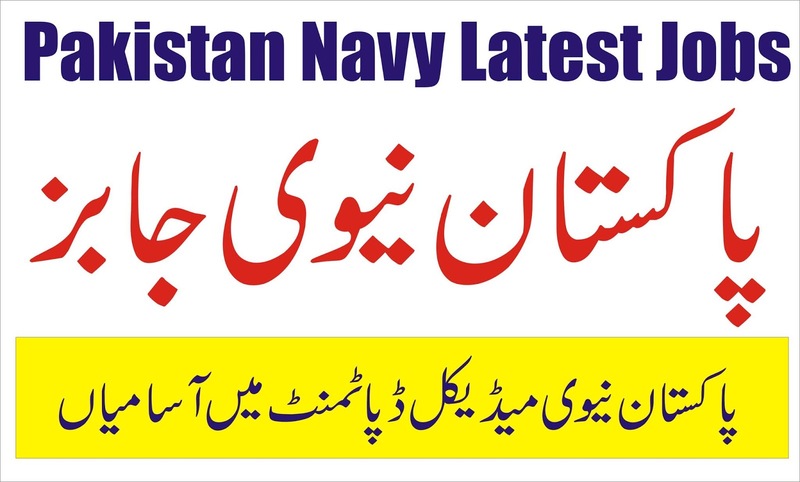 Candidates can register themselves by visiting Pak Navy official website "www.joinpaknavy.gov.pk"
Note: Application send directly will not be entertained.